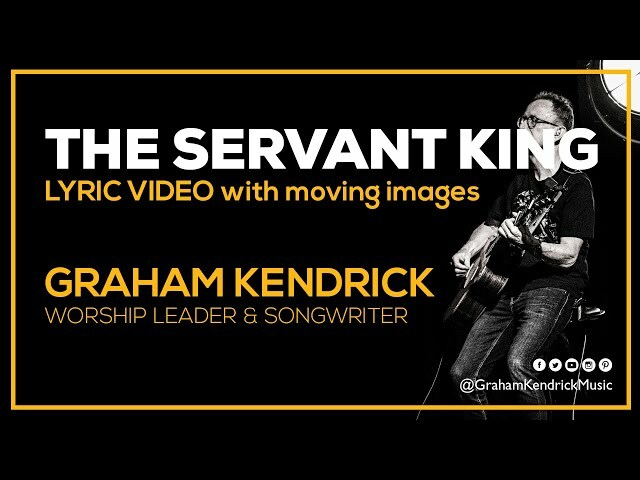 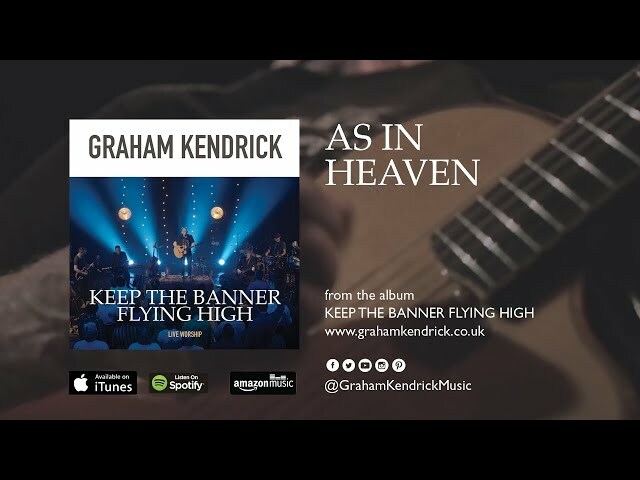 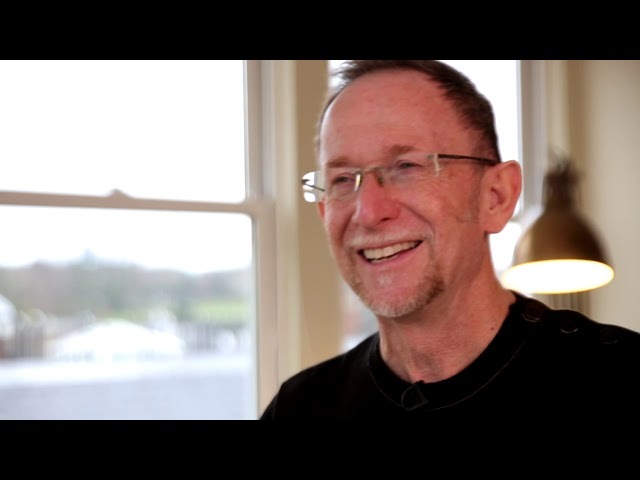 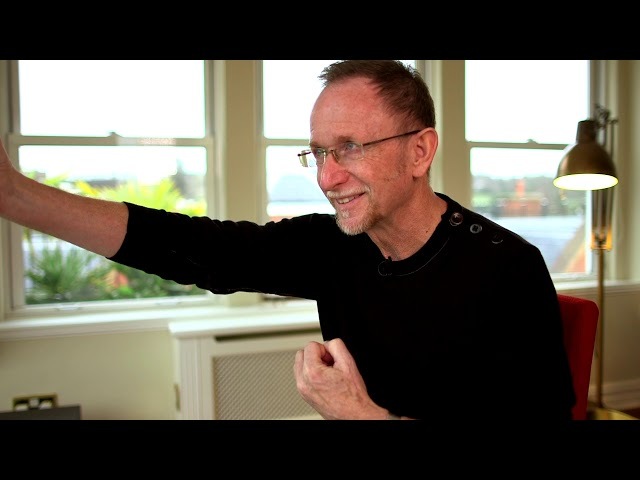 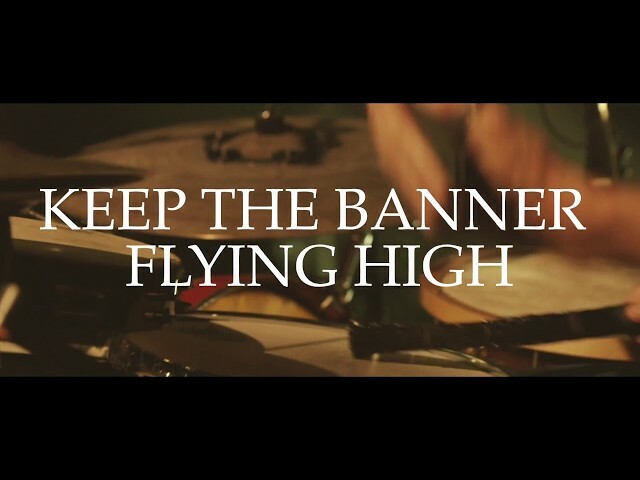 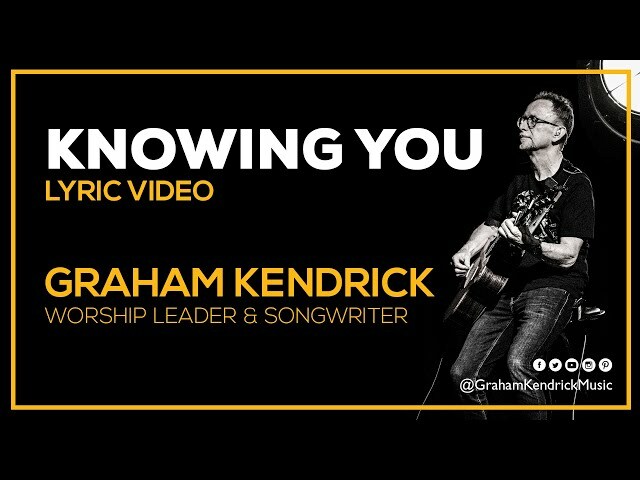 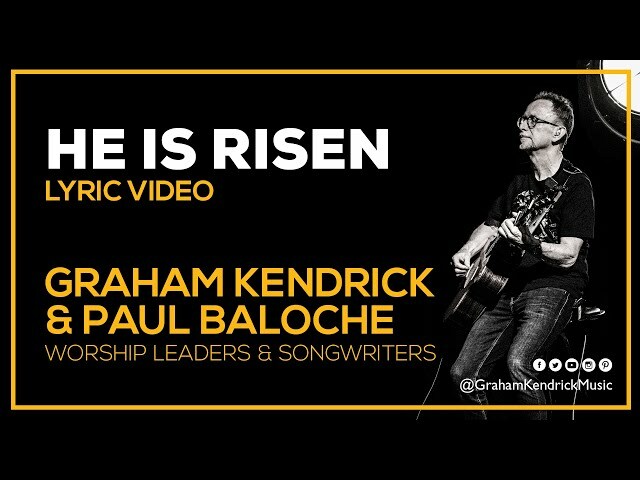 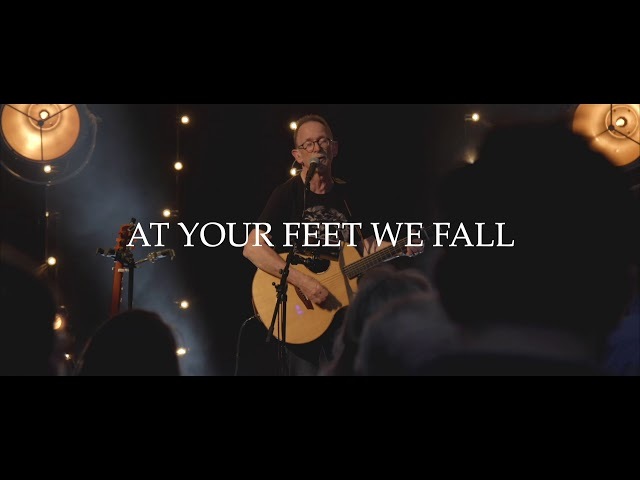 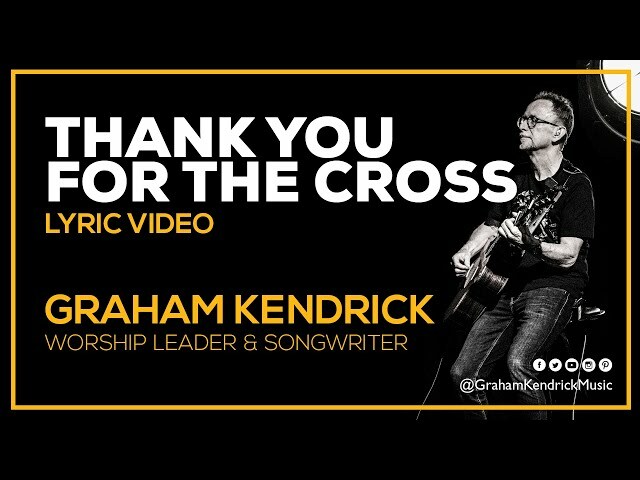 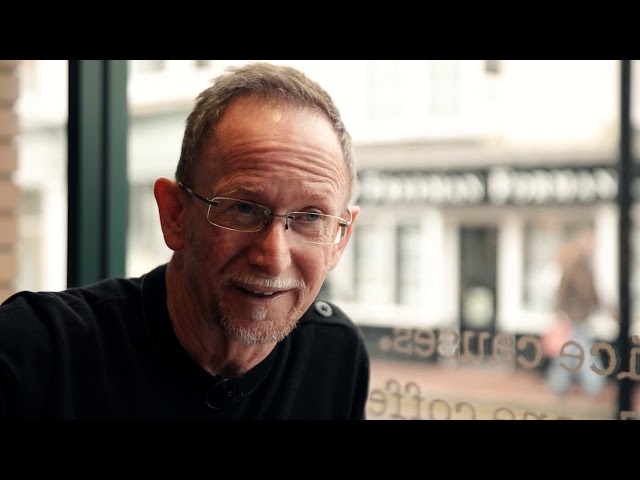 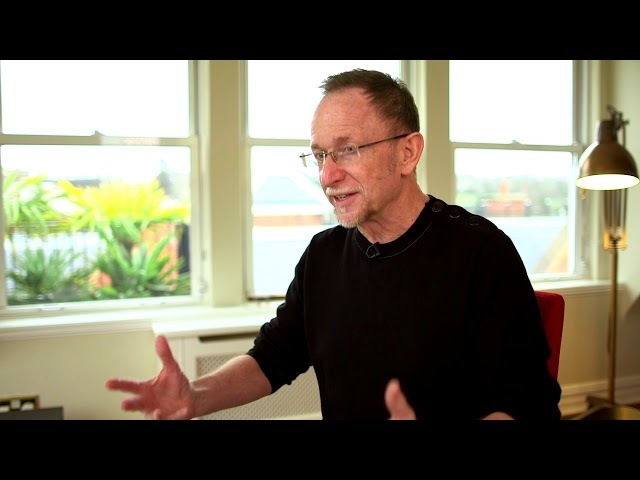 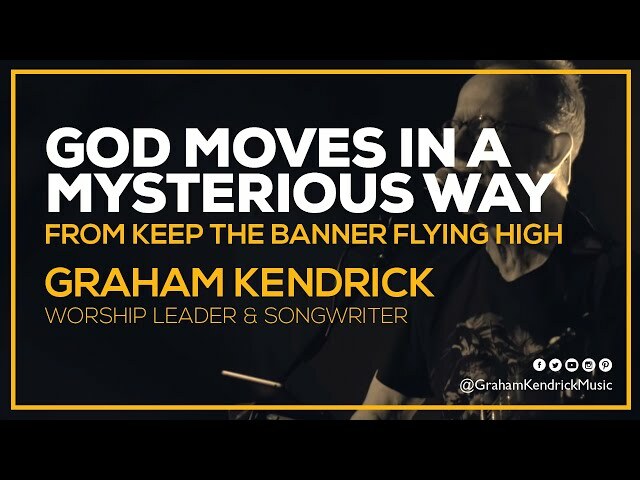 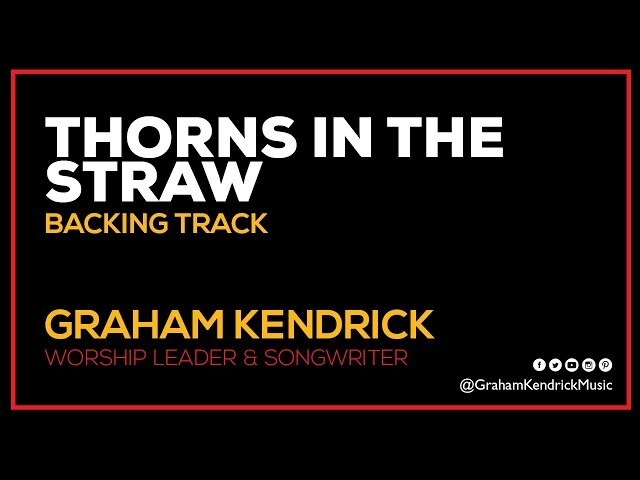 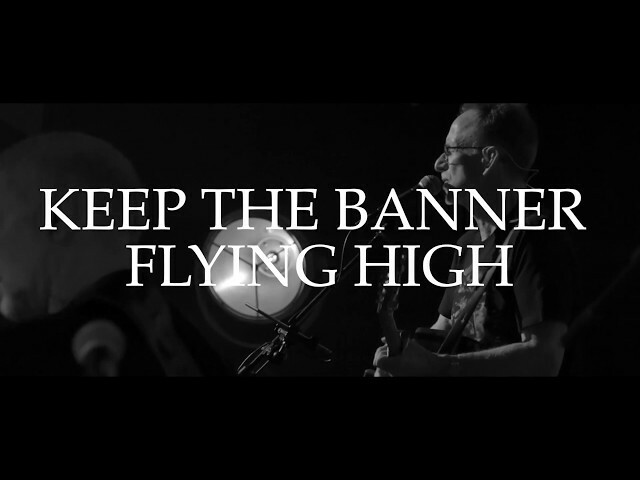 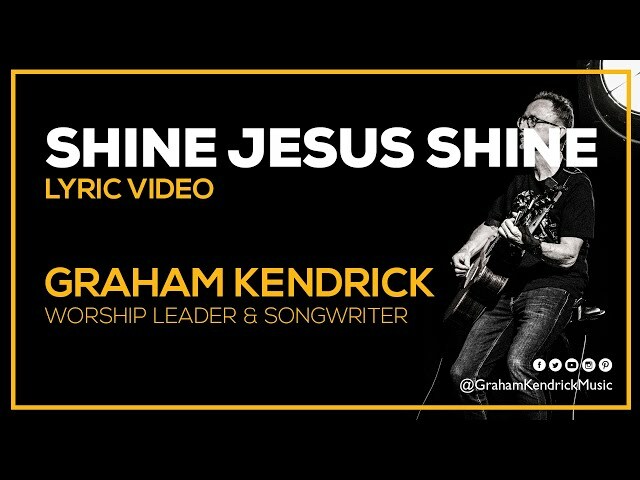 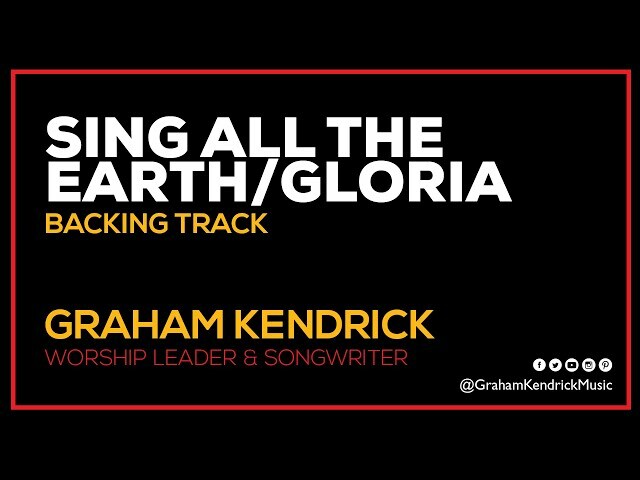 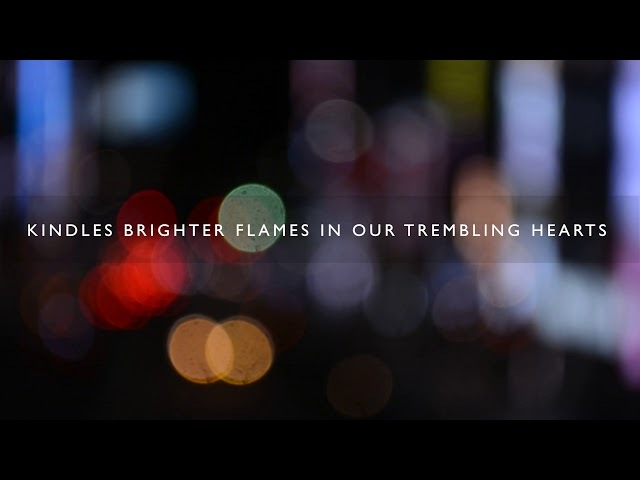 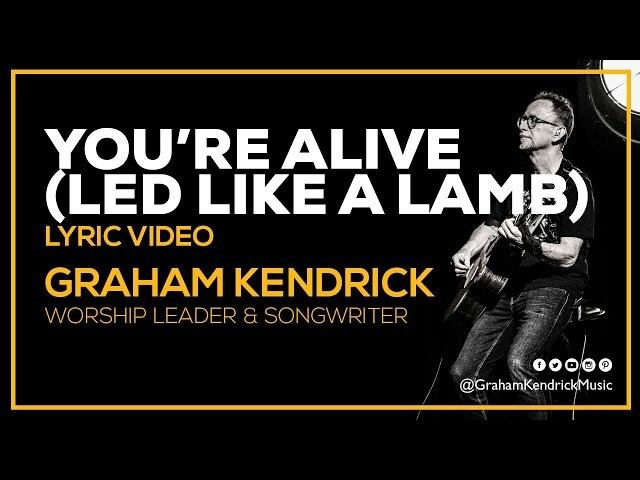 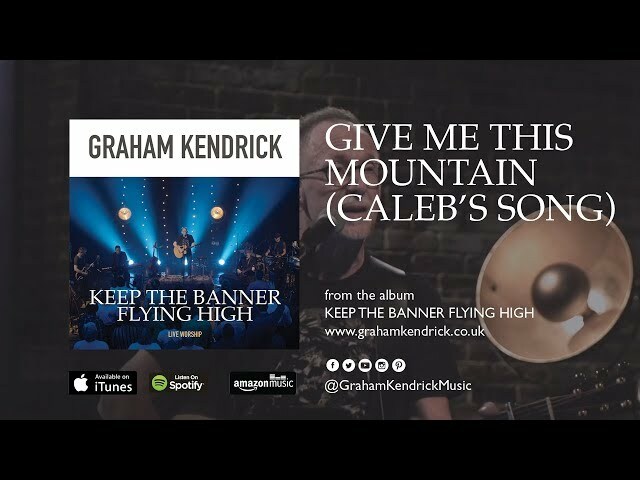 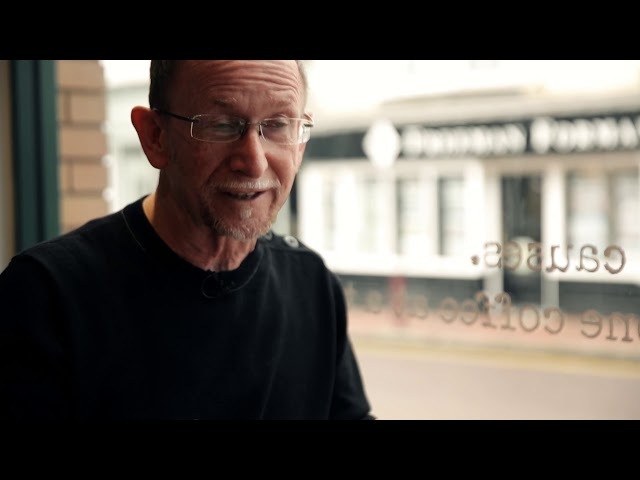 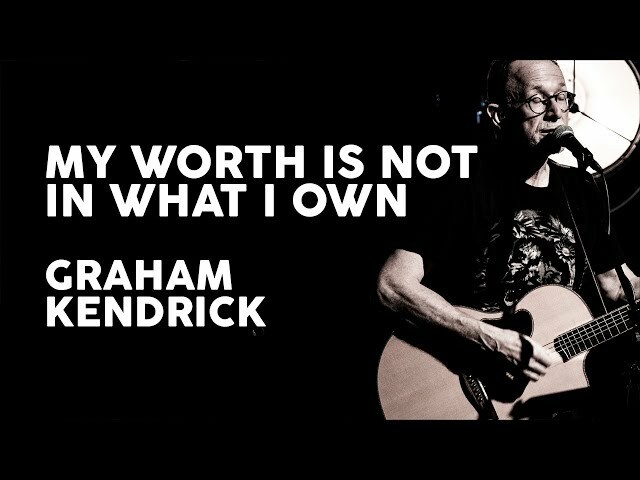 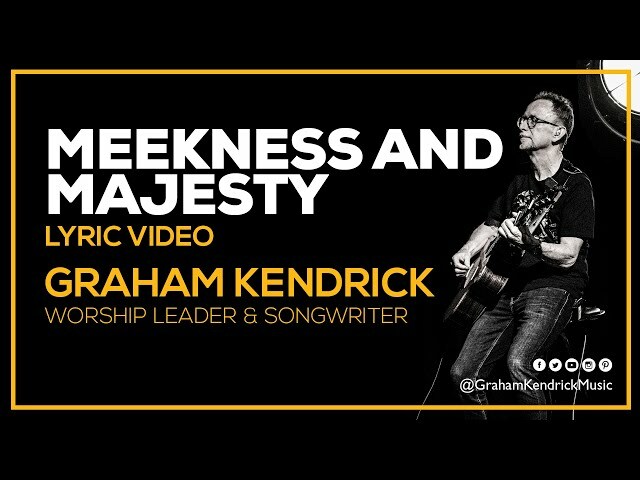 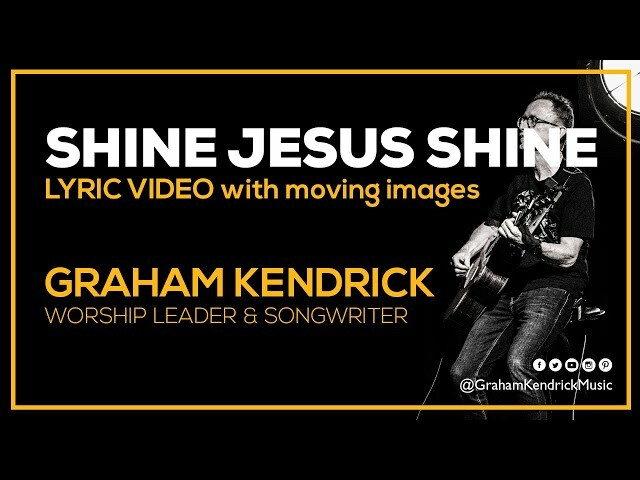 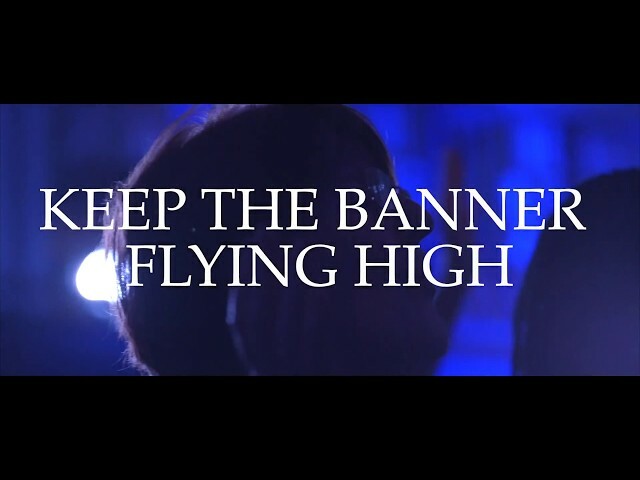 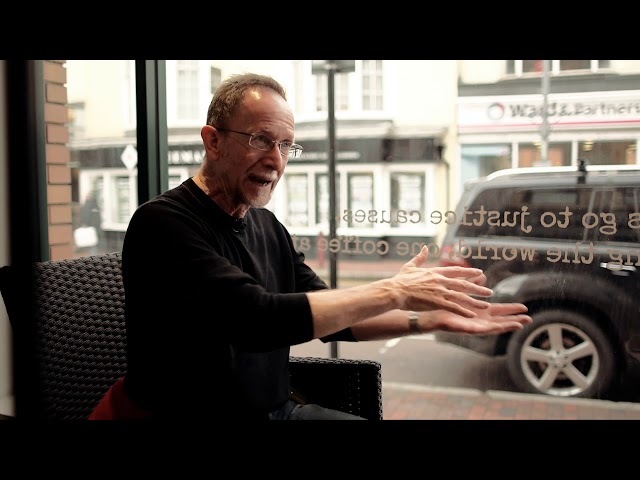 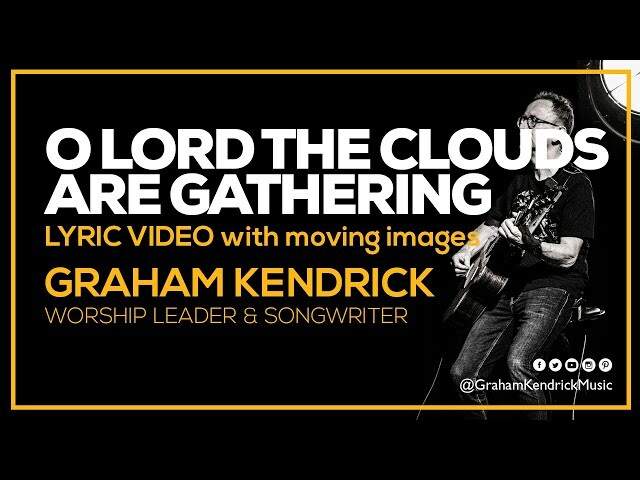 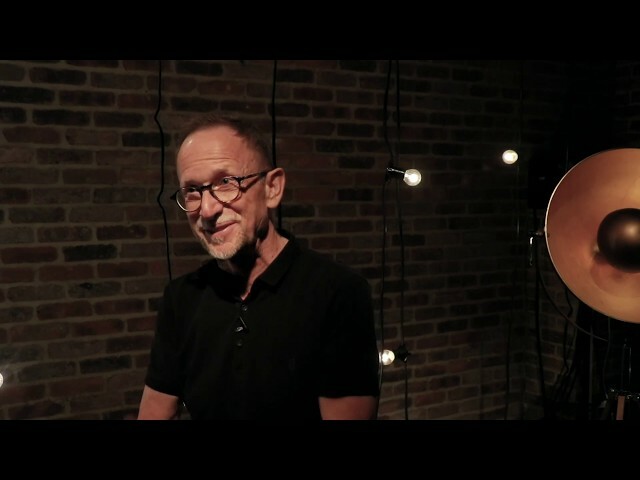 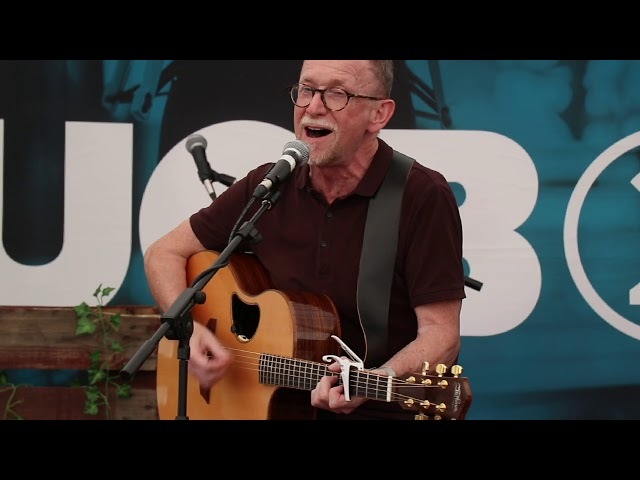 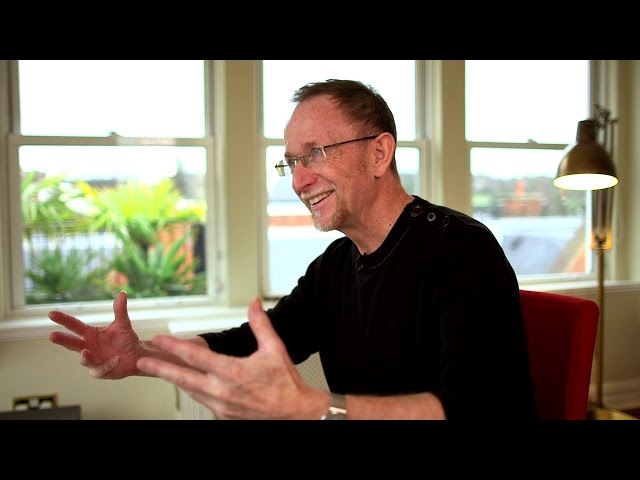 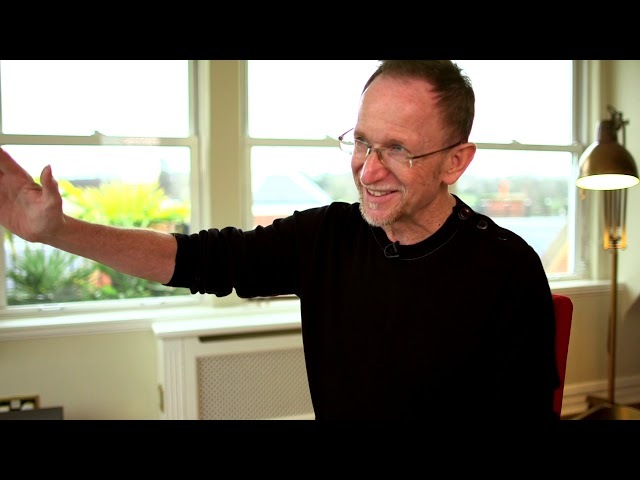 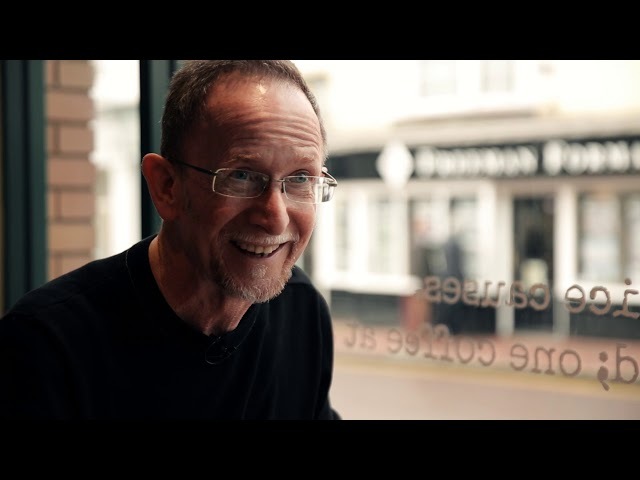 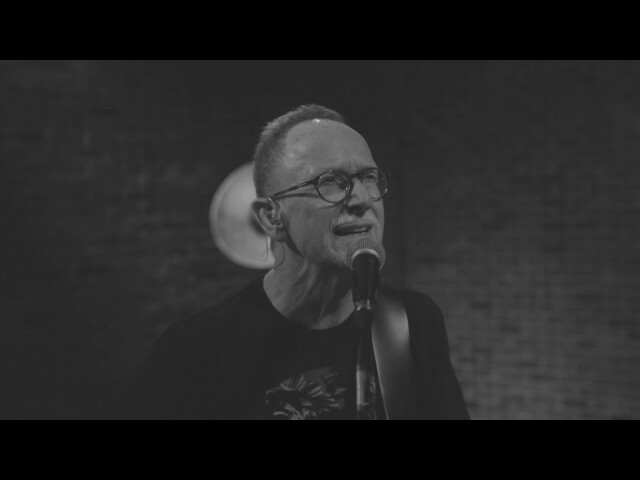 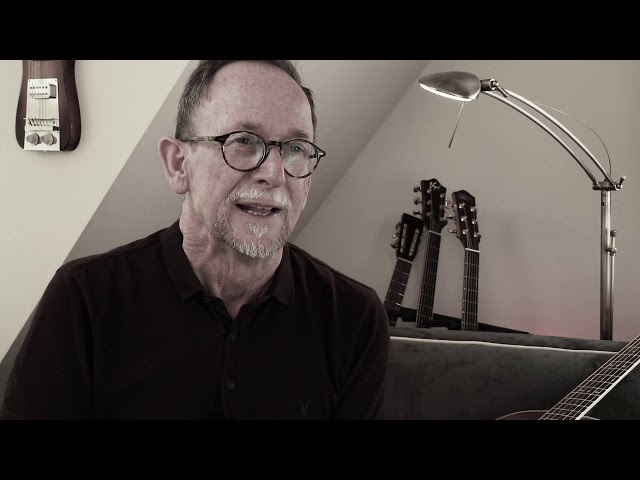 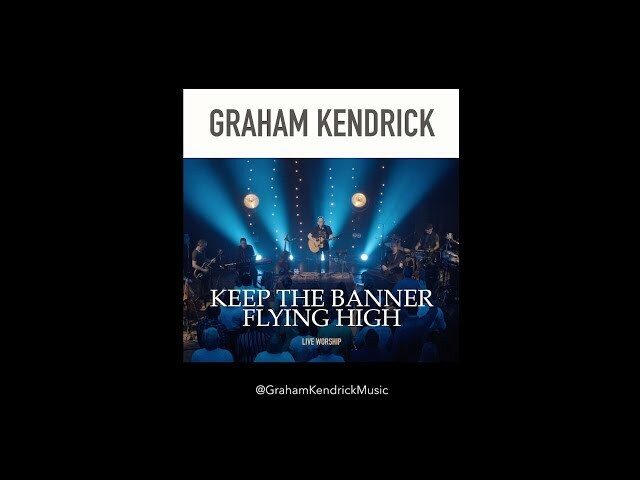 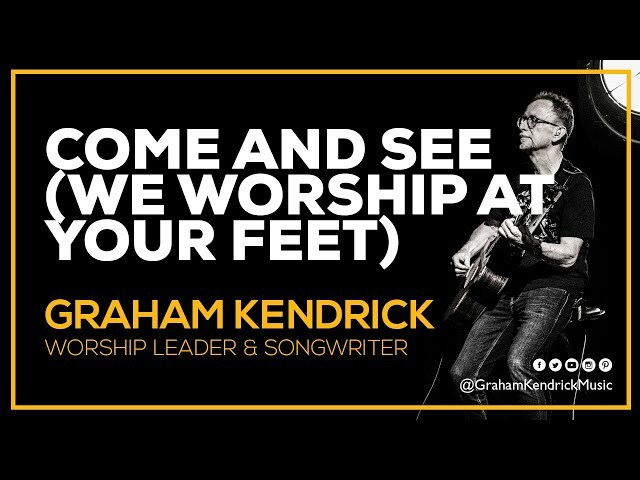 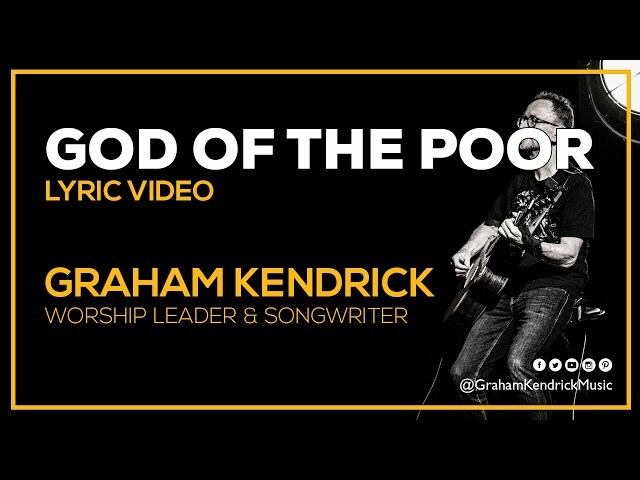 I Saw The Lord by Graham Kendrick is taken from the 2018 album Keep the Banner Flying High. 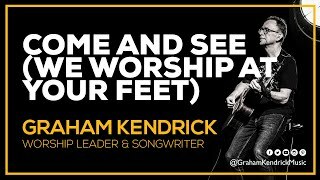 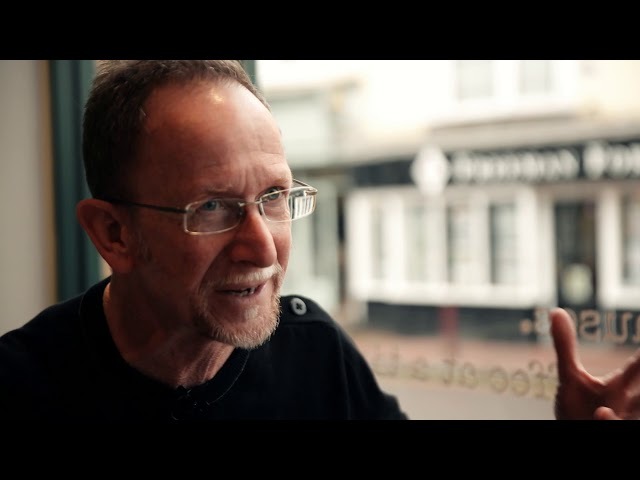 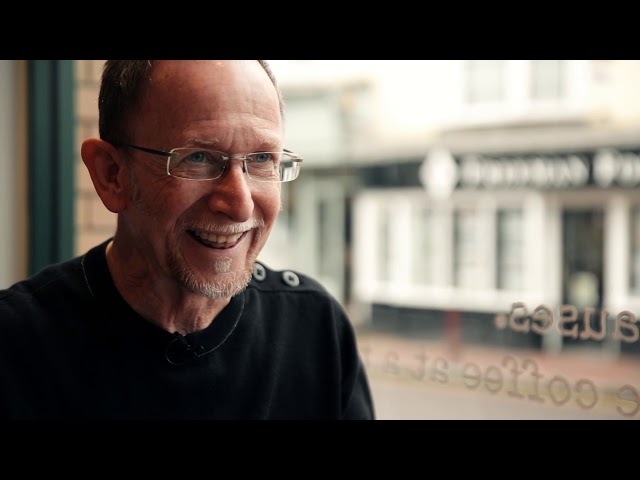 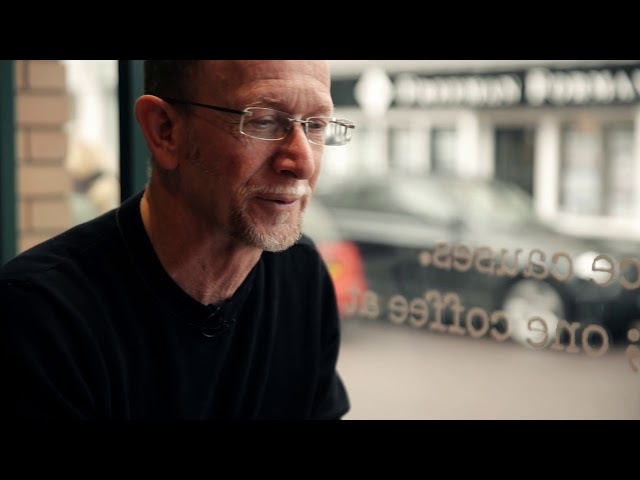 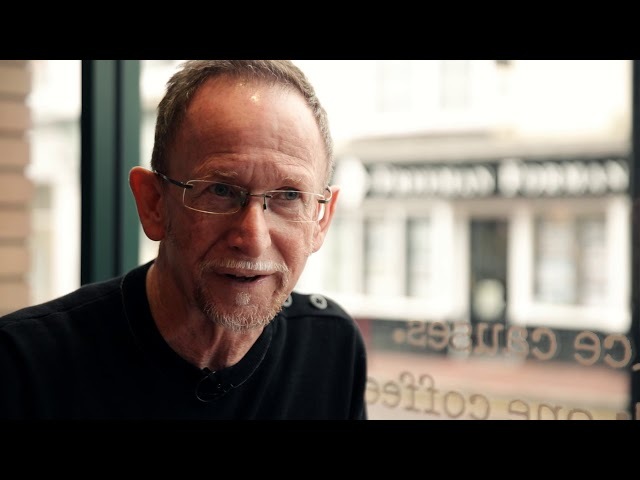 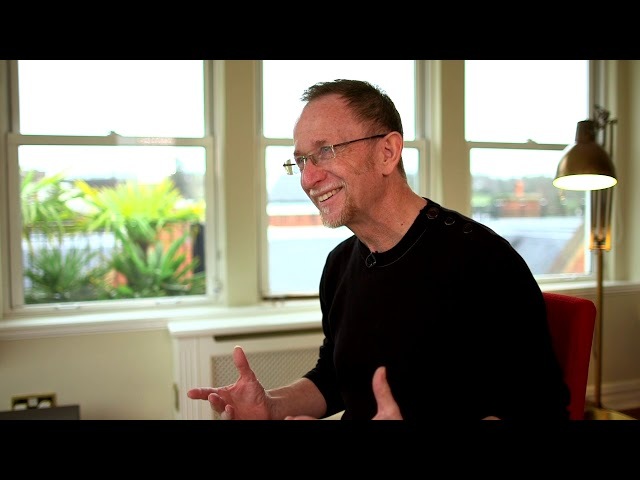 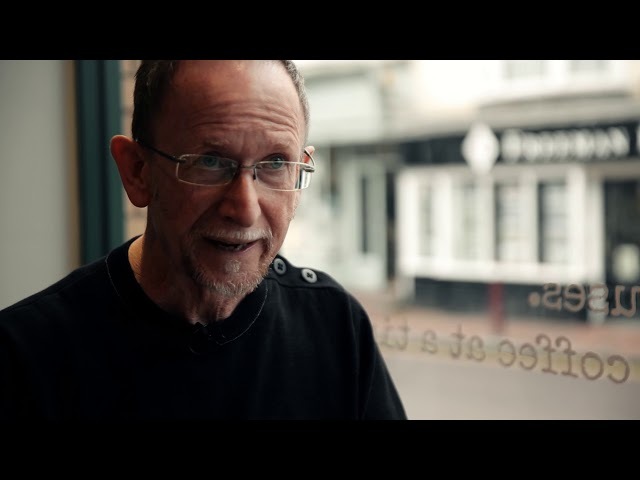 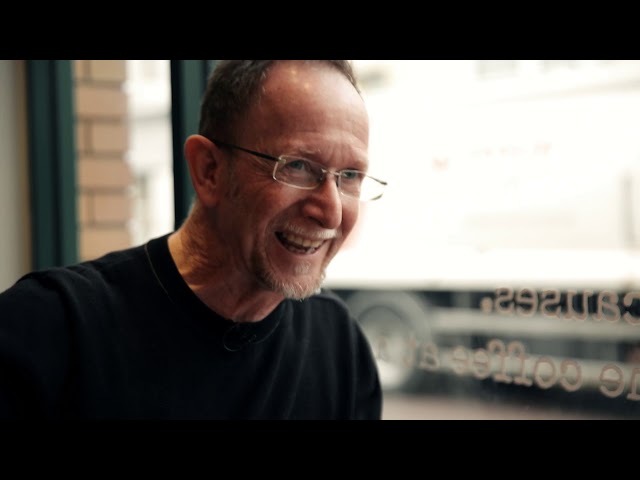 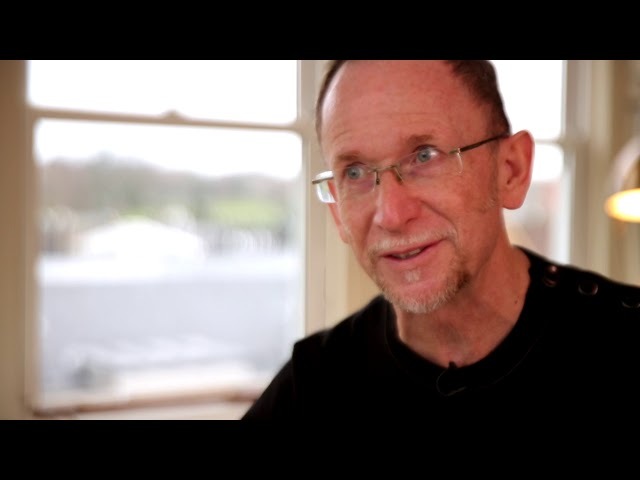 Graham says 'Isaiah's vision is often used as a template for worship'. 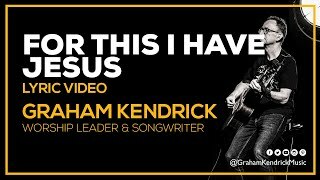 Whom shall I send and who will go for us? 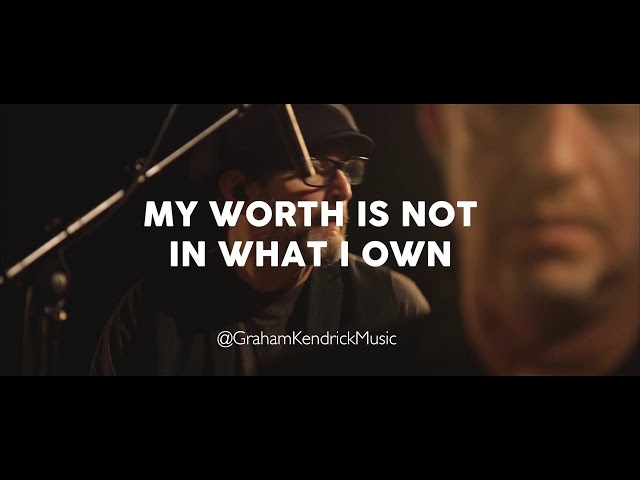 Before such grace what could I do?